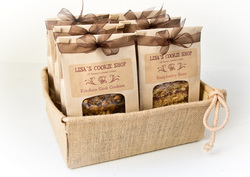 Lisa' Cookie Shop - Lisa's Cookie Shop "All Natural, Gourmet Cookies"
"The Cookies You Grew Up On"
Our Mission is to bring to our customers the cookies they grew up on, made by hand, with the highest quality ingredients. We believe in keeping things simple, yet delicious, with our rustic home-style baked goods made with a gourmet touch. Ultimate Guide to Cookies in the Hudson Valley! ﻿﻿﻿Our gift samplers are packaged in exquisite, handmade paper gift bags with rope handles for a natural and elegant look. ﻿﻿Specializing in custom corporate holiday gifts, including logo and sales messages on our packaging. 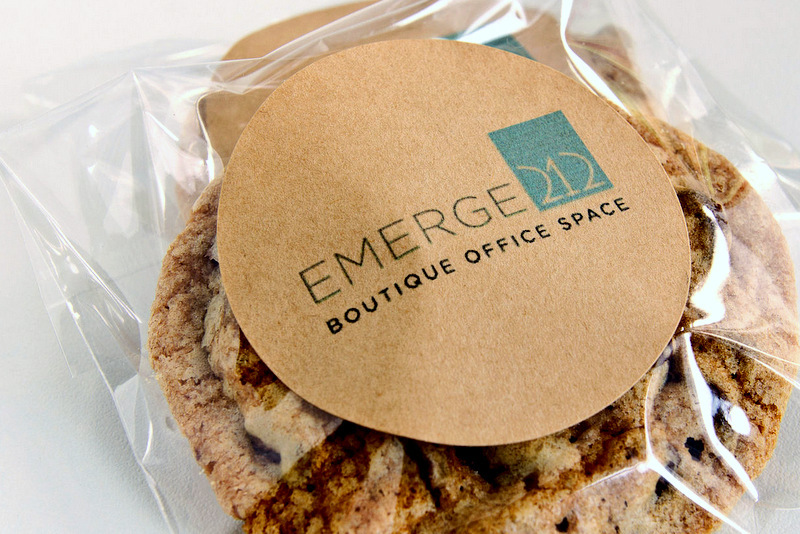 We now offer custom labeling on ALL gifts and favors!